After realising that I had somehow picked up a lhd combination switch - it got me thinking that a GSL-SE cluster is possibly a similar beast to fit. 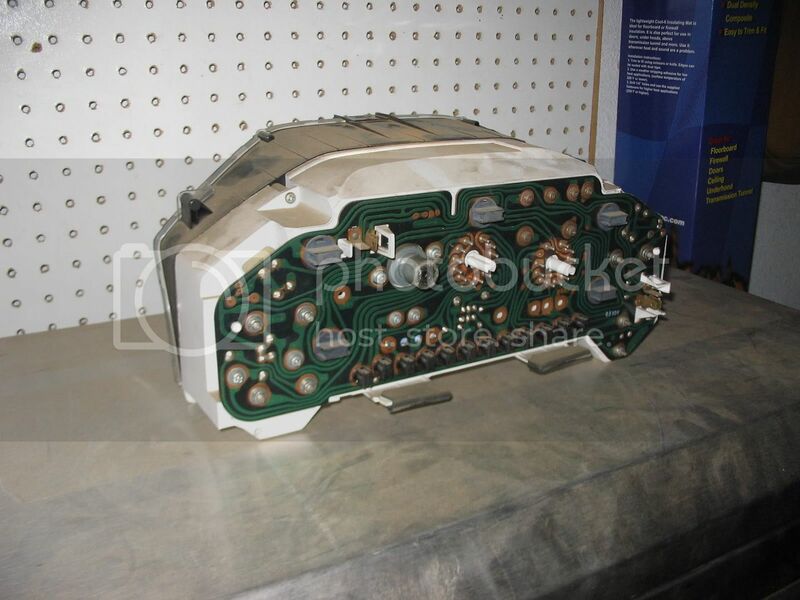 Anyone got either to take some decent pictures of the rear to check the wiring connectors? I've seen some on the net but they seemed a bit fuzzy to really tell. Hit Ian up for pics of the JDM 12AT parts. 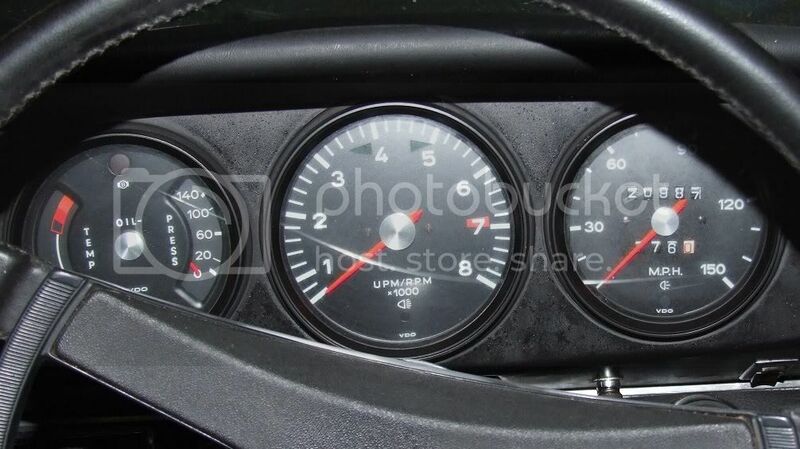 I like the dials - not sure if its just becuase they are different, but It kinda reminds me of the mid/late 80's Mazda's I have owned or been in..
Ill compare to Ian's pics of the JDM cluster. I like the GSL-SE clocks too but they only fit the facelifted dash which was only available in LHD in the US..... I bet they are a right nightmare to try to adapt to fit our dash / clock binacle. The JDM turbo clocks are the same as the UK clocks except the voltmeter is swapped for the boost gauge and the speedo has a built in speed sensor for the PAS. 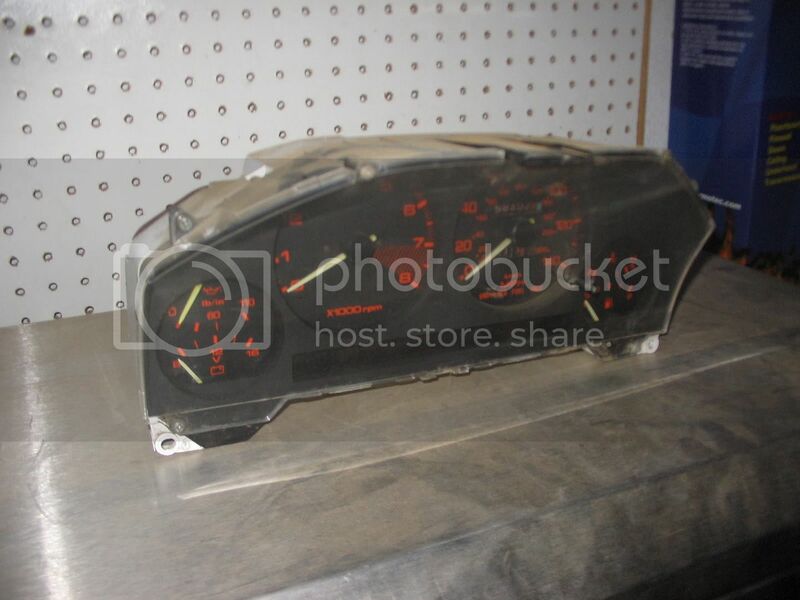 They were the only RX-7 clocks from any series not to have the rev counter mounted centrally weren't they? It just seems... wrong . ...or does that say more about my OCD than the aesthetics of it? Given that I have just realised its not a straight swap, I have dropped that idea like a sack of spuds. I'm keeping the combo though!! ian65 wrote: The JDM turbo clocks are the same as the UK clocks except the voltmeter is swapped for the boost gauge and the speedo has a built in speed sensor for the PAS. 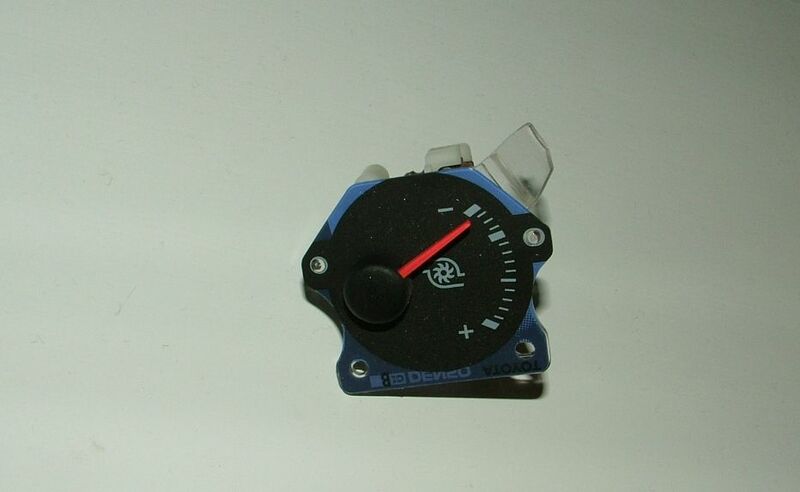 I am looking for one of those JDM turbo clocks for my turbo build Ian, I know you have one for yours and is superb as it keeps the whole JDM and no need for a seperate boost gauge and the rev counter in the centre. Perfect. 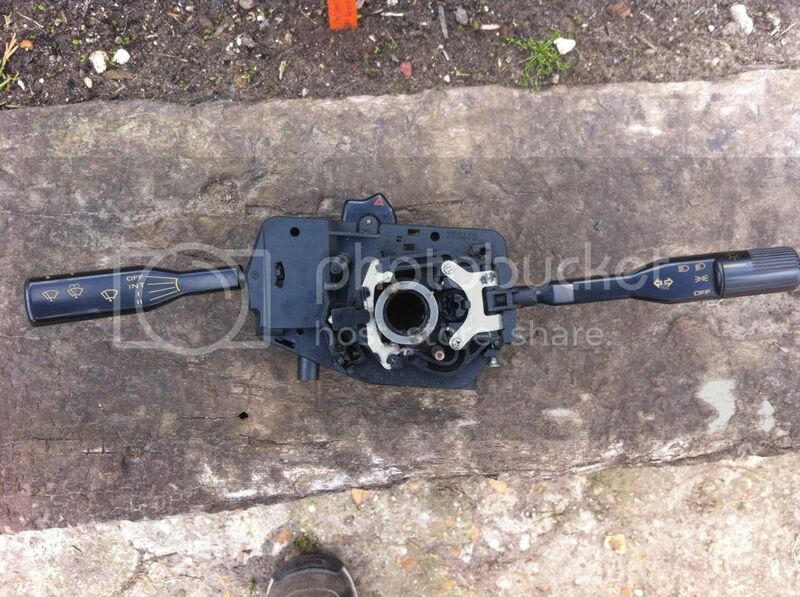 But seeing as the engine isn't built, car stripped completely or welding time, I guess I have time to find one. 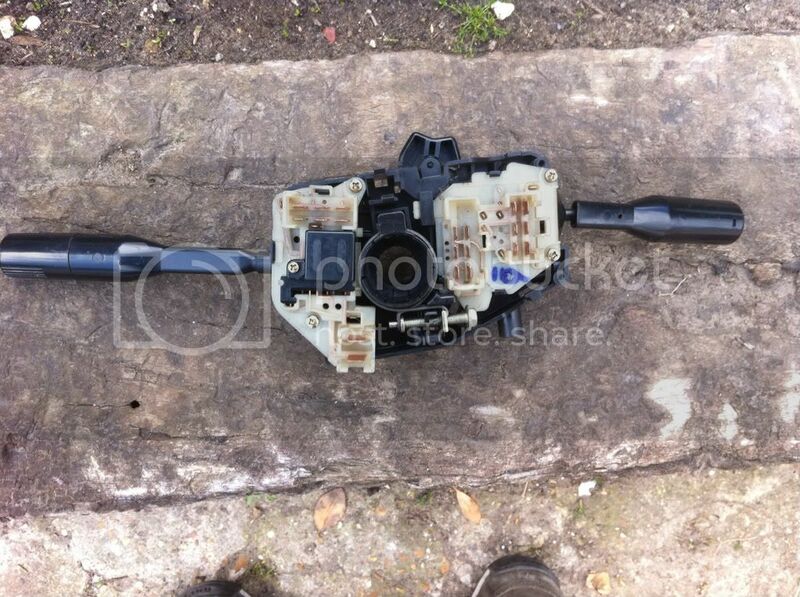 Maybe different Instrument clusters, where they fit, what variations etc could be a sticky?? Lucky, I just think there is something special about the rev counter being in the centre, like original Porsche 911s, in the centre and slightly angled so the redline is vertical, gives that sense the car is for driving and hitting your revlines perfectly between gears. 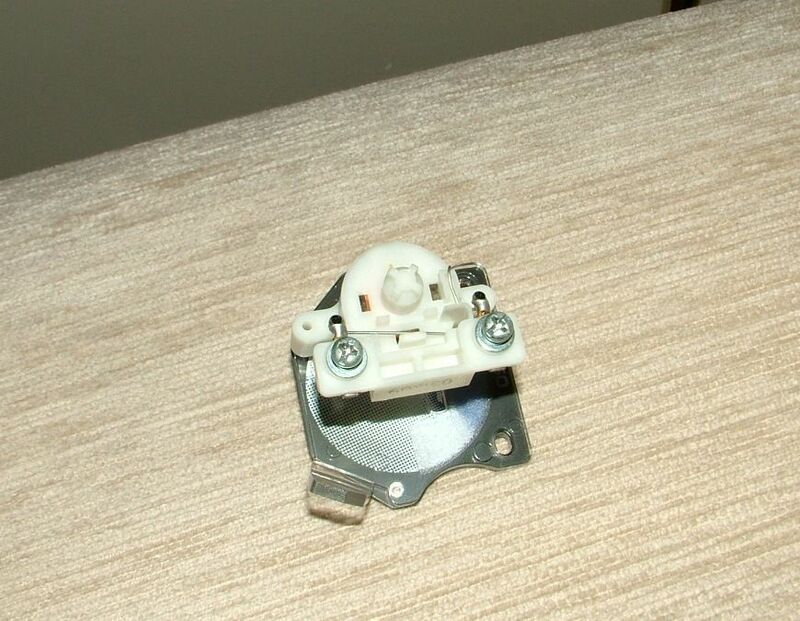 I've only ever seen 3 of these JDM clusters.... one in someone elses JDM Turbo, the set I've got and 1 other set that were for sale on Ebay Malaysia a couple of years ago for £200. I was tempted to buy them but they were a bit too much money. I think the 911 rs's had the rev counter on the piss. A lowly E is straight but in the middle where it should be. You're right Keith it was the RS, sorry should have said Still, the rev counter is front and centre as you said, in the right place.